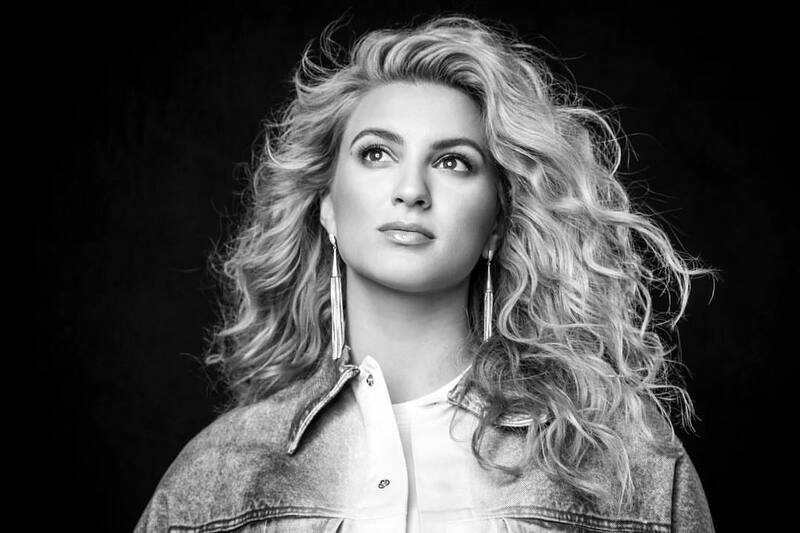 Tori Kelly has confirmed the details for her new single. The American singer, songwriter, and record producer christened “Change Your Mind” as her next promotional cut and will release it on January 25th via iTunes and all other digital streaming outlets. Kelly’s next album, which follows 2018’s “Hiding Place,” reportedly delivers further contributions from Fred Cox, Tayla Parx, Warren Felder, Emily Warren, Wayne Hector, Fabienne, Stephan Moccio, Natasha Bedingfield, Knightstarr, Lucy “Pawws” Taylor, Noel Zancanella, JHart, and Mojam Music. Watch the music video for “Never Alone” below. Little Mix have announced the details for their new single. 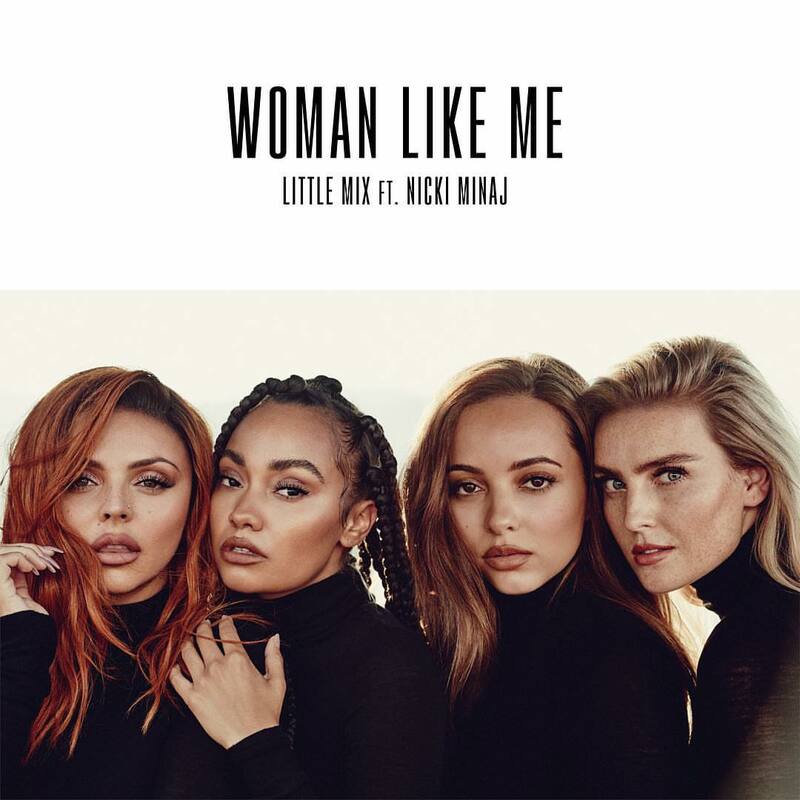 The British girl group – composed of Jesy Nelson, Leigh-Anne Pinnock, Jade Thirlwall and Perrie Edwards – christened “Woman Like Me” as the first promotional cut from their upcoming fifth album under Syco Music (UK) and Columbia Records (UK). The Nicki Minaj-featuring track – which was written by Jess Glynne alongside Ed Sheeran and Steve Mac – will arrive on October 12 via iTunes, Apple Music, Amazon, Google Play, Tidal and all other digital streaming platforms. On the follow-up to 2016’s “Glory Days,” Little Mix have also worked with songwriters including Rachel Furner, Justin Tranter, Shungudzo, Michael Pollack, Casey Smith, Boy Matthews, Jenna Andrews, Iain James, Sarah Hudson, Plested, Nija Charles, JHart, Eyelar, Sam Romans, and Kamille. Among the producers expected to appear on the album are Banx & Ranx, Youthonix, Martin Sjolie, Goldfingers, Chris Loco, Electric, Captain Cuts, MNEK, Fred Ball, TMS, Red Triangle, Jez Ashurst, Tre Jean-Marie, and Freedo. Watch the music video for “Only You” below. 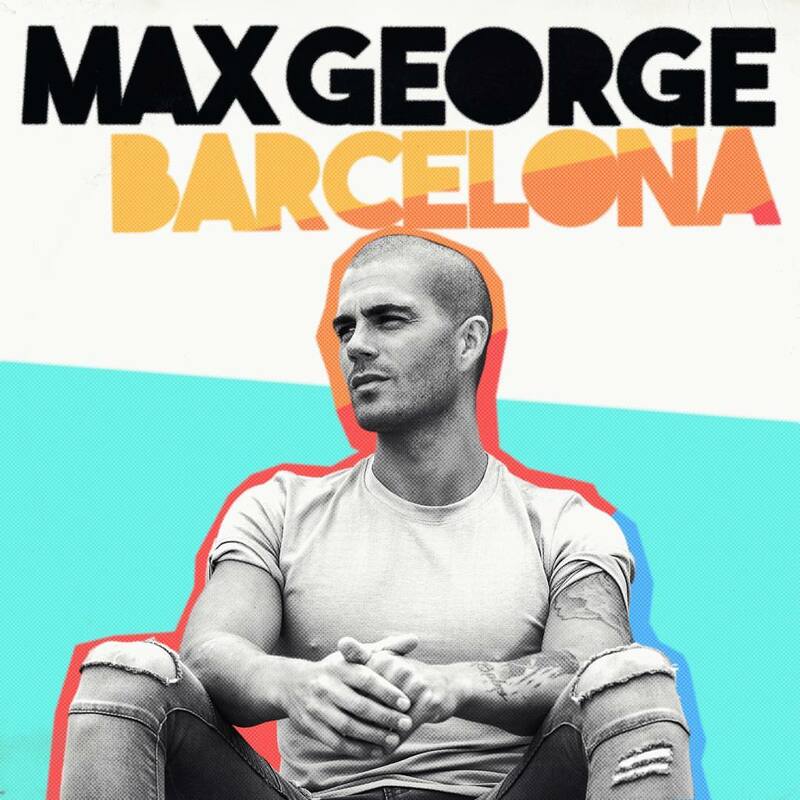 British singer/songwriter Max George, formerly of UK boy band The Wanted, has liberated his debut solo single online. “Barcelona” – which was written by Lindy Robbins alongside Ed Drewett, Clarence Coffee Jr. and Steve Mac – is now available via iTunes, Apple Music, Amazon, Google Play, Tidal and all other digital streaming platforms. For his upcoming project under Barry Weiss’ label Records; George has also worked with Diane Warren, Phil Cook, Fiona Bevan, Jon Green, Amy Wadge, Harry Sommerdahl, Christopher Baran, and JHart. Watch the music video for “Barcelona” below. 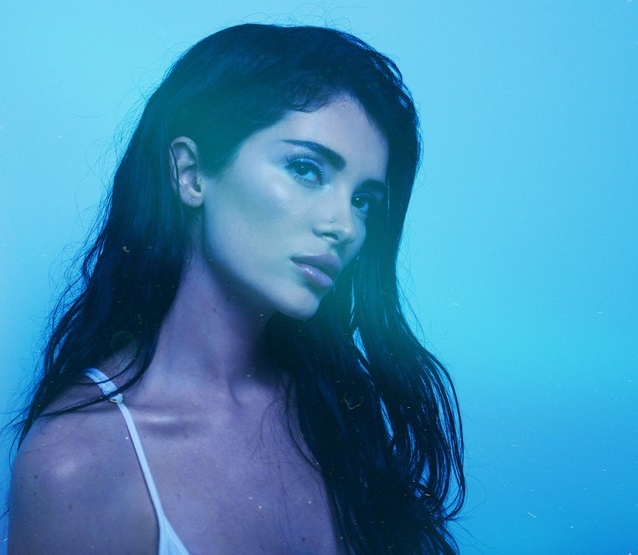 Era Istrefi has delivered her new promotional single online. “Prisoner” is now available via iTunes, Apple Music, Amazon, Google Play, Tidal and all other digital streaming platforms. Estrefi’s upcoming debut album – featuring previous singles “Origami,” “No More I Love Yous,” “Redrum” and “Bonbon” – is expected to arrive later this year via Neser Music in partnership with Ultra Records / B1 Recordings. The still-untitled project reportedly boasts further contributions from Red Triangle, Samuel Preston, Jonny Hockings, Danny Shah, Sky Adams, Rami Yacoub, JHart, Chelcee Grimes, Maegan Cottone, and Hit Impulse. Stream the audio clip “Prisoner” below. 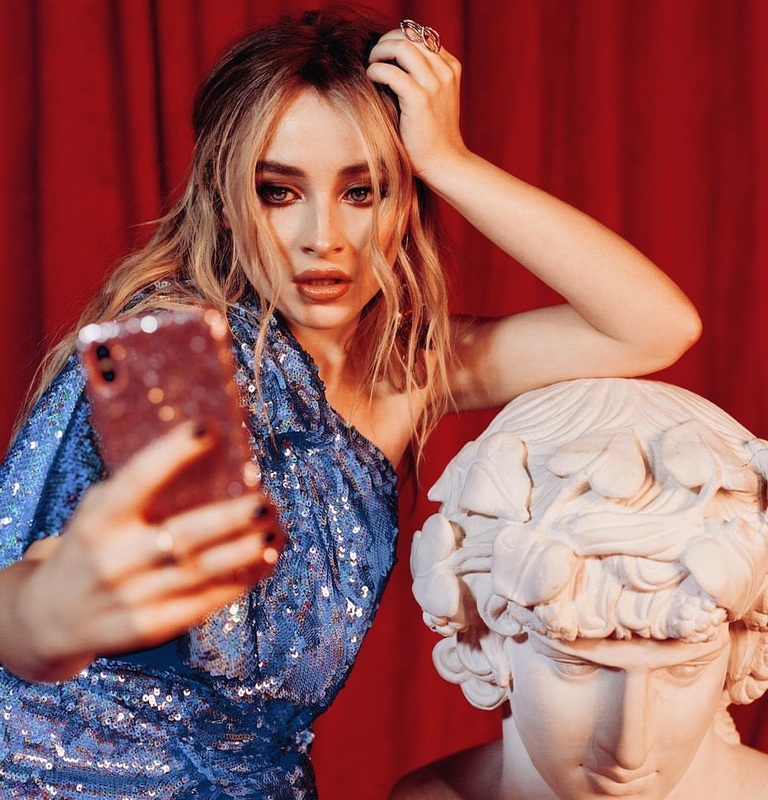 Sabrina Carpenter has released her new single online. “Almost Love” – which was co-written by Carpenter alongside Nate Campany and Steph Jones – is now available via iTunes, Apple Music, Amazon, Google Play, Tidal and all other digital streaming platforms. The track was also produced by Tor Hermansen and Mikkel Eriksen of Stargate, who have contributed to the next projects by Saweetie, Rita Ora, David Guetta, Charli XCX, Jacob Banks, Khalid, and Normani Kordei. As mentioned in earlier posts, Carpenter’s upcoming third album “Singular” is scheduled to arrive later this year via Hollywood Records. The follow-up to 2016’s “Evolution” reportedly yields additional contributions from The Futuristics, Alex Hope, Ido Zmishlany, Madison Love, Warren “Oak” Felder, Trevor Brown, Zaire Kaolo, Sasha Sloan, JHart, Ilsey Juber, Oscar Gorres, Delacey, Bastian Langebaek, and James Ghaleb. Stream the audio clip for “Almost Love” below. 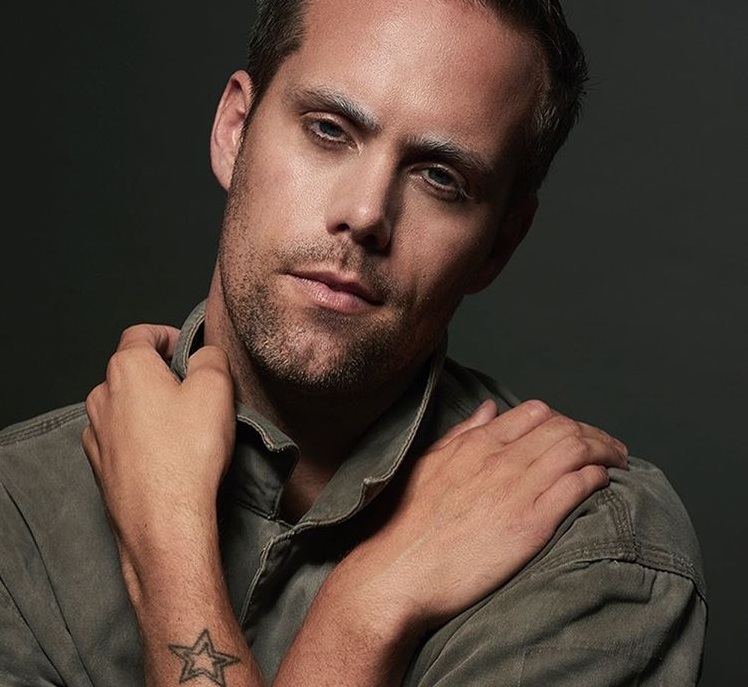 Little Mix has added Justin Tranter to the list of songwriters for their upcoming fifth album under Syco Music (UK) and Columbia Records (US). The Warner/Chappell signee recently co-wrote “Jump” for Julia Michaels alongside the song’s producer Nick Monson. The Trippie Red-featuring track is now available via iTunes and all other digital streaming outlets. Tranter’s extensive resume boasts additional works with Janelle Monae (“Make Me Feel”), Cardi B (“Thru Your Phone”), Leon Bridges (“Beyond”), Camila Cabello (“Into It”), Nick Jonas (“Home”) and Fergie (“Tension”). 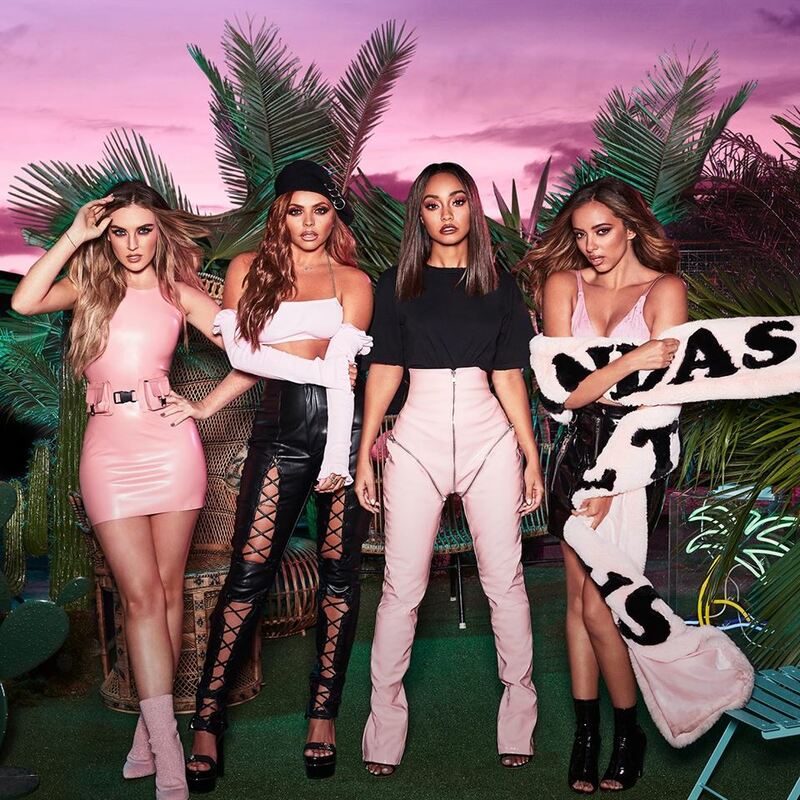 On the highly-anticipated new album, Little Mix have also teamed up with songwriters Michael Pollack, Johan Fransson, Casey Smith, Boy Matthews, Shakka, Jenna Andrews, Nija Charles, Shungudzo, Rachel Furner, Eyelar, Sarah Hudson, JHart, Sinead Harnett, Kamille, and Jessica Agombar. Little Mix’s last studio collection, 2016’s “Glory Days,” topped the UK Albums Chart and peaked to number twenty-five on the US Billboard 200 Albums Chart. 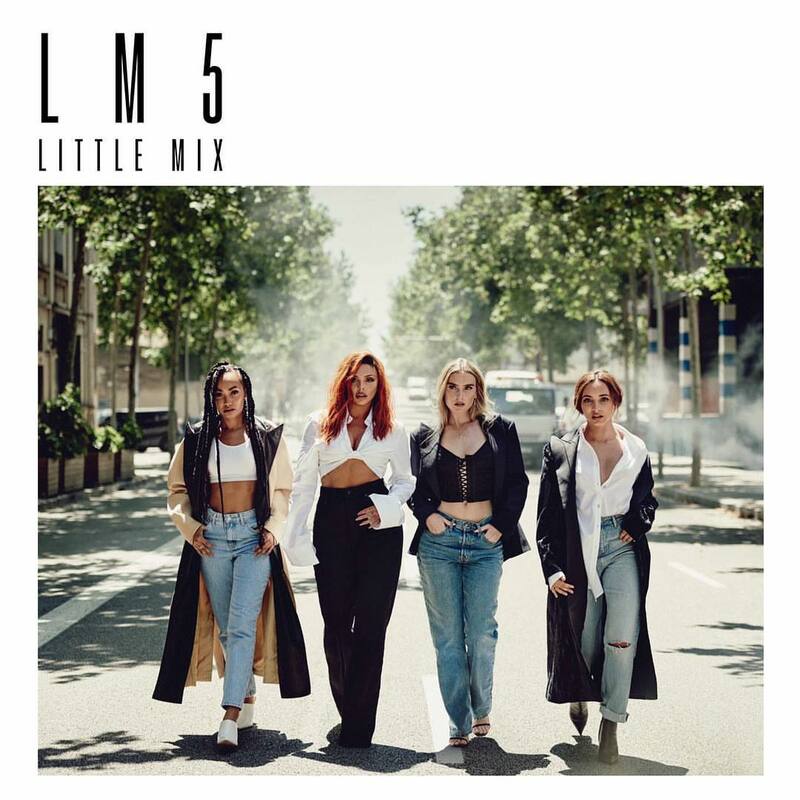 It also spawned four singles in the shape of “Shout Out to My Ex,” “Touch,” “No More Sad Songs” (featuring G-Eazy) and “Power” (featuring Stormzy). Watch the music video for “Power” below.